Ben Schlafman is a newcomer to Massachusetts USAPL but made a big splash in his first championship, winning the 220 Open Weight Class. 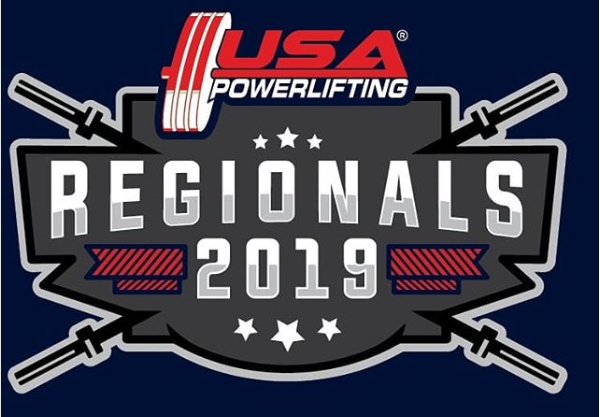 Ben also walked away with Best Male Equipped Lifter and a ticket to compete at both USAPL Men’s Nationals and The NAPF Brown’s Gym Pro American which will be held at the 2012 Arnold Sports Festival. 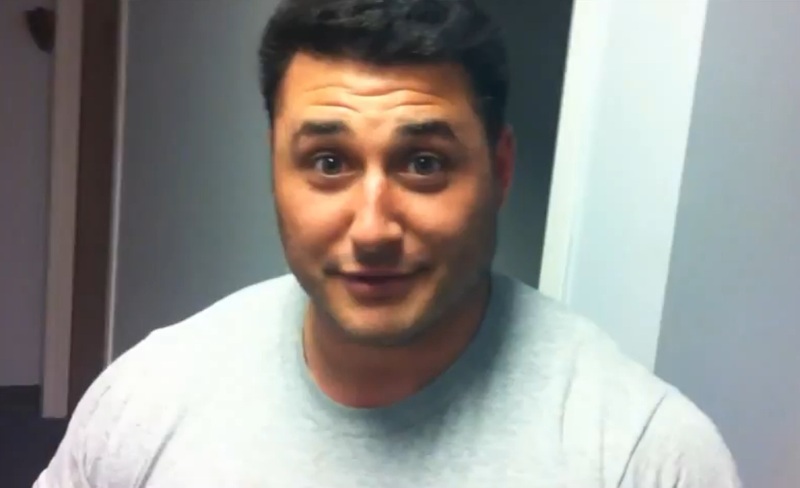 My name is Ben Schlafman and I am 29 years old. I am originally from Sharon, MA and currently live in Quincy, MA with my sister Jenna. My sister is my savior; she cooks the majority of my meals and is my biggest supporter. I am a graduate from the University of Rhode Island and currently work at an investment research firm in Boston, MA. When I am not training I like going fast, on the typical weekend my father and I are out in the ocean in our high performance offshore boat, or to the everyday person, “cigarette boat”. I have also been into cars and drag racing since I can remember. I just got a new kitten, his name is Gary, and he is phenomenal. I was raised around horses, dogs, cats and all other types of animals that my mom would lure to the house with free food. I got into powerlifting recently, just about 2 years ago. The story I like to tell was that I was very much overweight, borderline obese and very out of shape. I was an ex baseball player with two herniated discs in my back and a face as fat and round as a basketball. About 5 years ago I decided I would stop partying and change my whole way of living. Once I decided that I wanted to be healthy I went to the gym for hours of cardio and weight training which resulted in me losing around 70 or so lbs. I had made a whole lifestyle change and began eating like a bodybuilder and cut out all things including alcohol. I was obsessed; I would bring food out with me in Tupperware and eat wherever I was. While all this was going on I began to notice I was stronger than most everyone at the gym regardless of size. I read online forums about training methods and watched videos for hours in regards to basic lifting technique. I had a friend that I trained with that asked me to go watch a powerlifting meet with him. We went to the meet and I kept saying these guys aren’t strong, I would kill them. From that moment on I was hooked on getting stronger, I began reading all about Westside training and everything I could get my hands on in regards to powerlifting. This led me to contact Saul Shocket at Bay State Athletic in Quincy, MA. I compete in the 220lbs or 100kg weight class at current. My first meet I competed in the 242 lbs. class. My best meet lifts are a 606 squat, 501 bench and 625 deadlift. My best meet total is 1713. 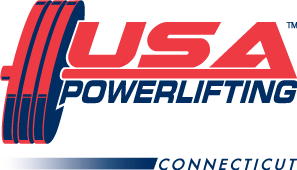 I have only competed in one complete USAPL meet and I won my weight class and also the meet best lifter award. 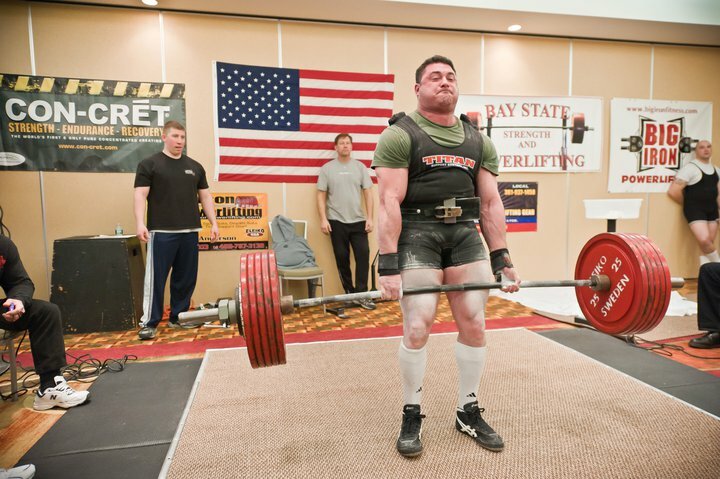 This was the 2011 USAPL MA/RI Championships in Johnston,RI. Not yet, but that is the plan in the near future. I am really excited to compete at the Arnold Sports Festival in March 2012 and USAPL Nationals in June 2012. The majority of my training is done at Bay State Athletic Club in Scituate, MA. I also train at Quincy Athletic Club on occasion. I lift with a group of guys and girls. 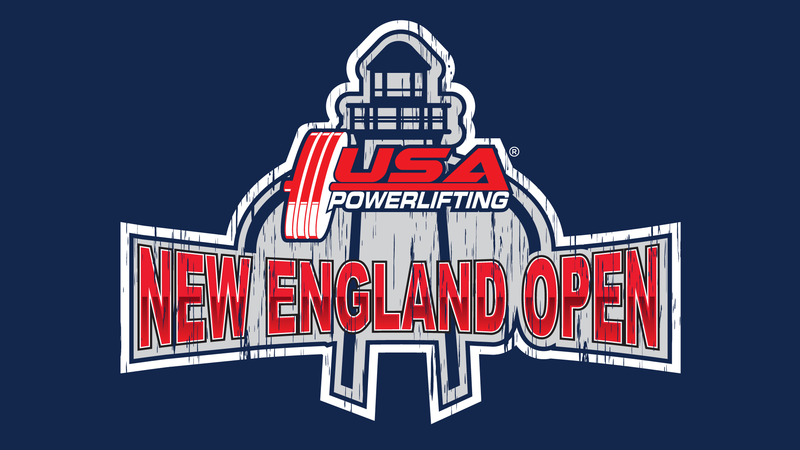 We are all part of Iron Revolution Powerlifting and the majority of the college kids are also on the Northeastern Powerlifting Team. I am trying to be the best/strongest that I can possibly be. I have not come close to my potential on the platform, which at times is frustrating, but which also makes this sport so incredible and humbling. I can’t give particular numbers because I think those are limitless to a certain extent, but in the near future I would like to total 1800. In my short career I have had some great moments on the platform. 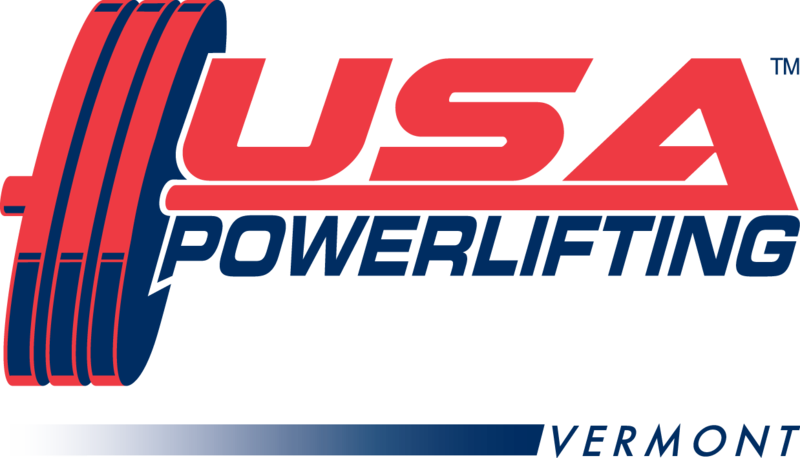 At one time I believe I held the American bench and deadlift record in the ADFPF. I have won a few ADFPF and AAU meets and my first meet which was an APA push/pull. Just recently, at the USAPL meet in Johnston, RI, I had to pull 600 plus to win the best lifter of the meet. The crowd was going crazy, there was a great announcer who really got it all stirred up, and then I went on to pull for the win. It was a pretty gratifying experience looking back at it. My training is always evolving. I am a believer that getting under heavy weight often in certain movements are a necessity to advance in strength and technique. I also believe that picking out the weaknesses in each lift is a fundamental element to gauge what movements need to be done to enhance that weakness. In the past I have used a Westside template and a template created by Saul Shocket based off his PPR (pounds per rep) method. I am currently experimenting with Mike Zawilinski, strength coach at Northeastern and one of my training partners, in regards to programming and following his guidance. Since I began foam rolling and icing regularly as well as seeing an ART specialist, Dr. Pete Viteritti, I have never felt better. At current, I am training 4 days per week, Pulling on Tue, Benching on Thur and Sunday and Squats Fri.
My lifting mentors are truly every one; you can always learn something from someone. 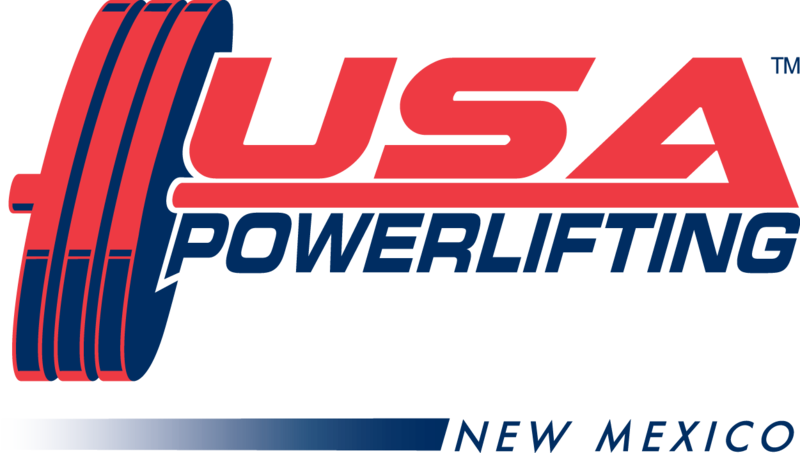 But, the people that I go to during training or after a meet to discuss and receive trusted feedback would be: Saul Shocket, Mark Morocco, Mike Zawilinski, Joe Cappellino and Luis Jaimes. 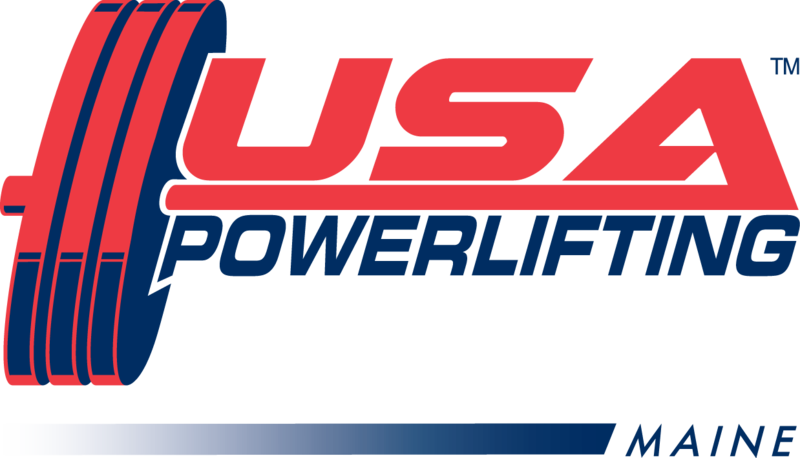 If you want to powerlift find a group, you will have some of the best times of your life while getting stronger. I have trained alone and in a group and the support the group gives is unmatched. There will be times when you are frustrated and angry you are not progressing, take a step back and reevaluate. Don’t be afraid to try something new, there is no right or wrong way to get stronger, what works for you may not work for someone else. Think outside of the box when it comes to training and technique drives each lift. I have a lot of unsettled business on the platform. I need to train or I will go crazy, it is a release from the real world for me. I am very competitive so this fuels my fire for competition. There is nothing like getting under heavy weight or pulling big and having the average person think you are nuts and not comprehend what they just saw. Also, Nose Tork and The Warrior. Heaviest music you can possibly imagine. Before my 501 bench I was listening to Diaspora by Irepress. Nope, I am just a retired/washed up ex baseball player. I tried the driving range once, but my club went farther than the ball. I would like to thank Mark Sieminski for letting us “knuckleheads” train at Bay State in Scituate. I would also like to thank all of my training partners: Mike Zawilinski, Brian Phillips, Joe Cappellino, Luis Jaimes, Shaina Petit, Ally Almeida and the rest of the Northeastern Crew. Also, I would like to thank Tommy McCarty, Joe Breault , Scott Melissa and Dan and Megan Karelitz for their guidance along the way. A special thanks to my family, friends and coworkers that support me and Con-Cret for their great products. Beasted Clothing for their support as well.